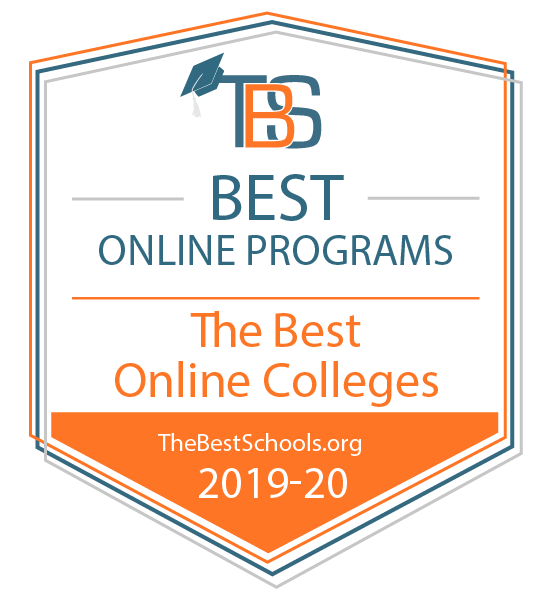 Eliminate the space between your career goals and the education needed to achieve them with the 100% online Master of Arts in Higher Education Administration degree from the University of Louisville. Learn to navigate and conquer administrative challenges in higher education and prepare for leadership roles in a university setting. 8-week accelerated courses and intensive weekend course options. 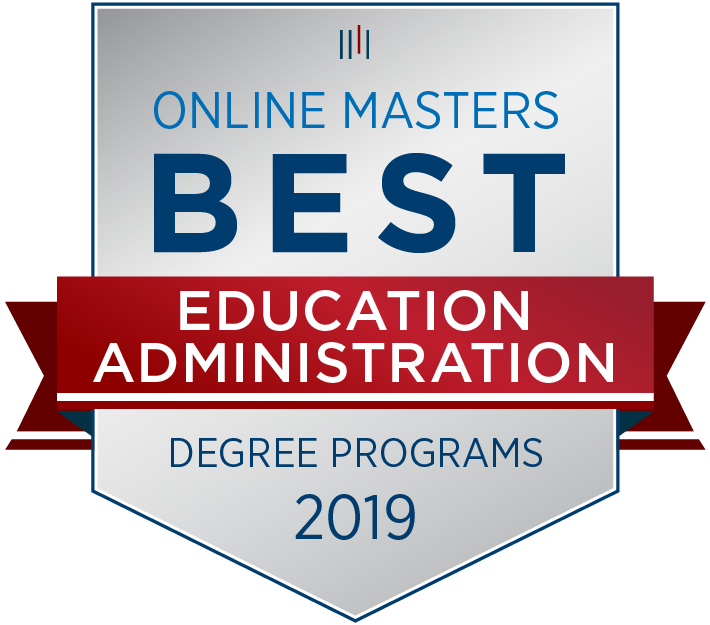 The online master's in higher education administration focuses on leadership theory, organization theory, and organizational behavior; teaching & learning; policy & equity; and sports administration. It also emphasizes areas of practice and content knowledge, such as the history of higher education, organizational change, organizational improvement and project management. Our coursework provides students with deep knowledge and skills related to the practice of higher education administration. Most students focus on administration and leadership, but other specialized concentrations are also available (as approved by advisor). The online graduate degree in higher education administration requires a minimum of 36 credits for completion (depending on the concentration). Some courses are available in an accelerated format (8-week terms). The M.A. in Higher Education is well-suited for those who are already employed in staff or administrative positions in colleges and universities, as well as for those seeking employment in higher education. Graduates of the program work in a wide variety of administrative positions in virtually all departments at both public and private two- and four-year colleges and universities. College and university administrators enjoy job flexibility, exciting work environments and terrific benefits. The median pay for postsecondary education administrators is projected at is $92,360 annually, or $44.41 per hour. Postsecondary administration employment is expected to grow faster than average across all industries, by 10% from 2016-2026.